On today episode of T.I. 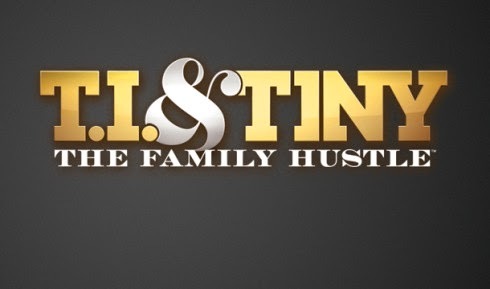 and Tiny: The Family Hustle Season 6, “What I Should Have Said Was…” Tip is in hot water after a radio interview where he called Tameka a distraction. Tip takes it upon himself to reach out to people he’s closest with so he can clear the air. T.I. Gets A Disturbing Text From Tiny’s Mother….. Look below as Tiny’s mother, Ms Diane, has been blowing up T.I.’s phone lately so the two decide to sit down for a talk about T.I’s recent behavior.